Recently I discovered that my Nishikino Maki Nendoroid Petit's stand arm can fit on a regular Nendoroid stand base, allowing me to put both Petit Maki and Training Maki on the same base. This was pretty cool, but unfortunately the two figures don't really look good together in my opinion. There's just something a bit off. I think it's because the Petit Maki looks like a younger version of Nendo Maki even though both figures obviously depict Maki as her fifteen-year-old School Idol self. 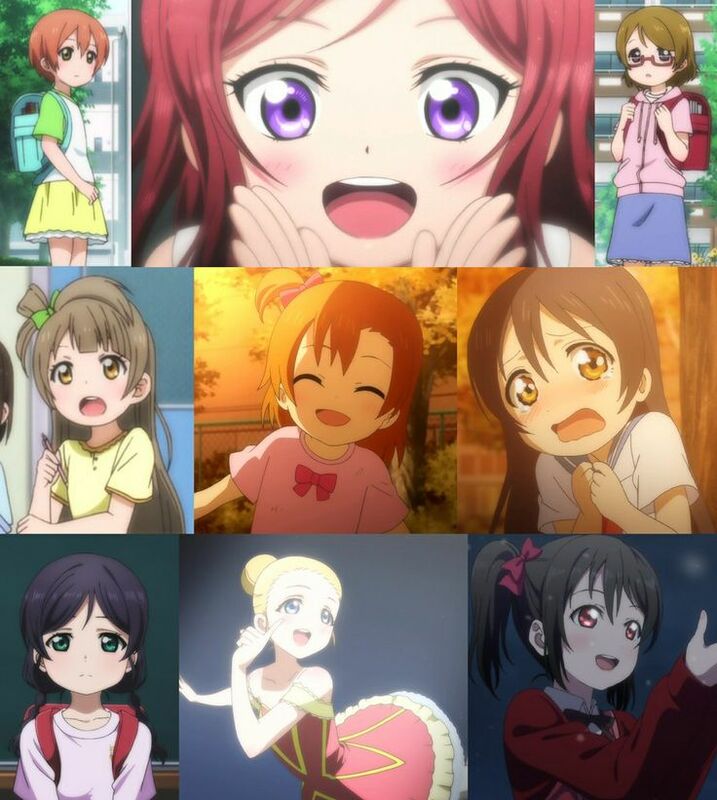 Imagine a Nendoroid Petit version of the younger, much smaller Maki from the Love Live OVA. Then imagine her beside the older Maki's Nendo. In other words, imagine utter perfection in chibified form. But of course, Nendoroid Petites often come in sets, and a Muse Petit set obviously needs to have all nine members. That's why I would like to propose a Nendoroid Petit set of the Muse members as little children, as depicted in various flashback scenes in the series (plus the mysterious younger Maki of the OVA). I don't remember if there was ever a flashback of Nico as a small(er) kid, so GSC might have to use their artistic license on that, but I'm sure they'll be able to pull it off. Also, who wouldn't want a Petit version of young ballerina Eli? Thanks for sharing that pic! LOL, I guess Nico already looks like a little kid. :P I guess they could make a Petit version of Cocoro instead since she's very similar to her. I prefer it as a prize figures. I only want child Maki after all, and I prefer bigger, more detailed figures. But I'm not willing to pay too much and get a scale figure of them. 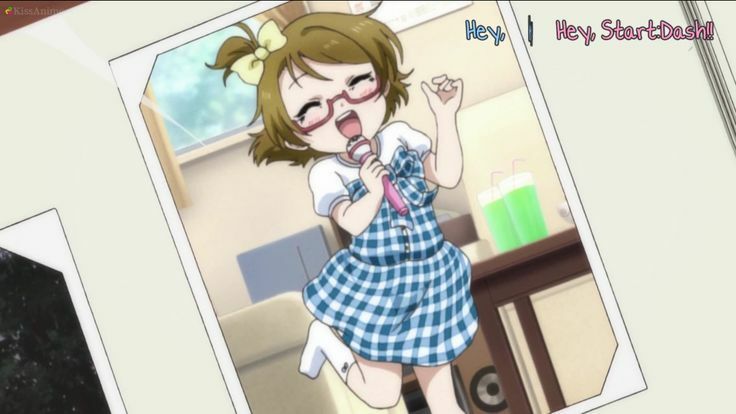 Hanayo and Honoka are super cute as little kids!" I'd die for ballerina Eli.